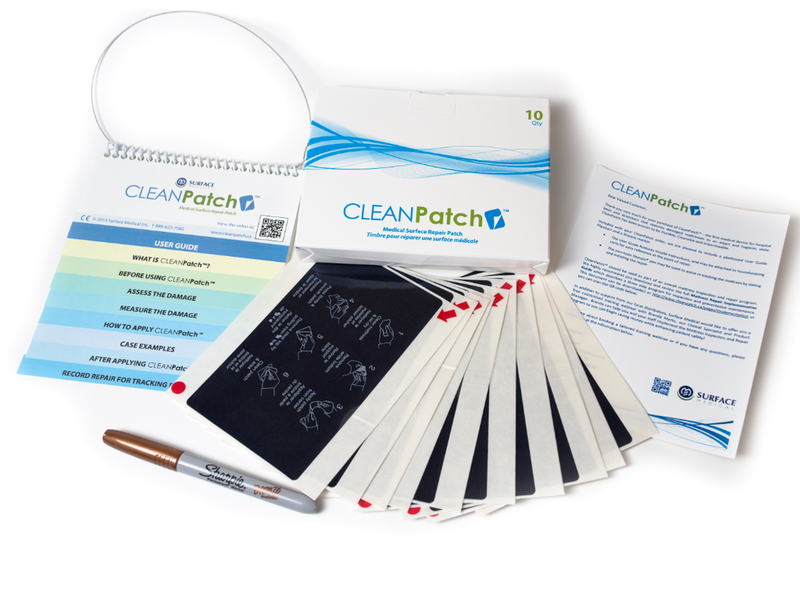 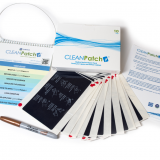 CleanPatch is a FDA, Health-Canada and CE Mark registered Class I medical device designed to restore damaged mattresses and stretchers to an intact and hygienic state. 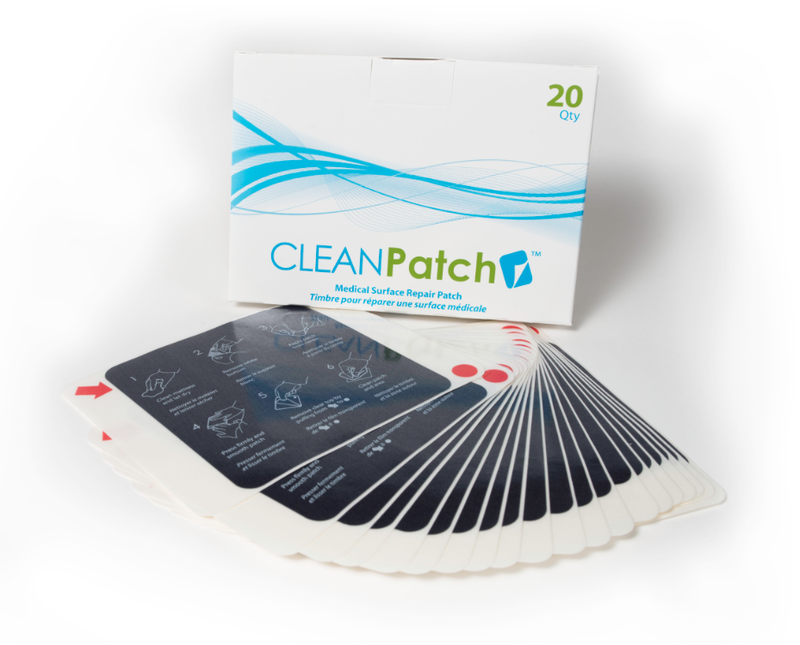 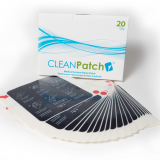 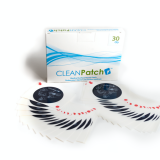 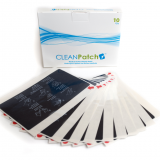 CleanPatch has undergone independent clinical assessments to ensure that it is Cleanable, Durable and Impervious to fluids. 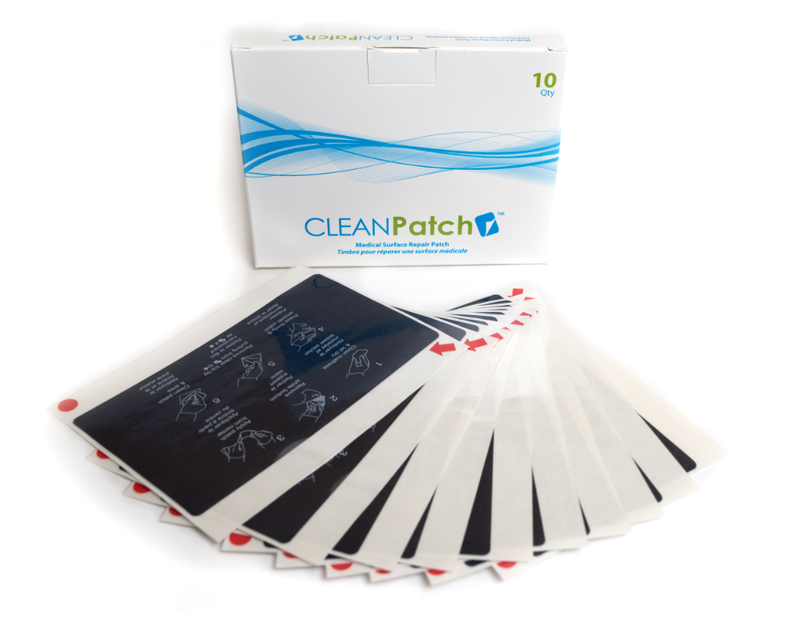 CleanPatch is low profile (thinner than a 0.5mm pencil lead), so it cannot be detected by the patient once it has been applied to the mattress surface. 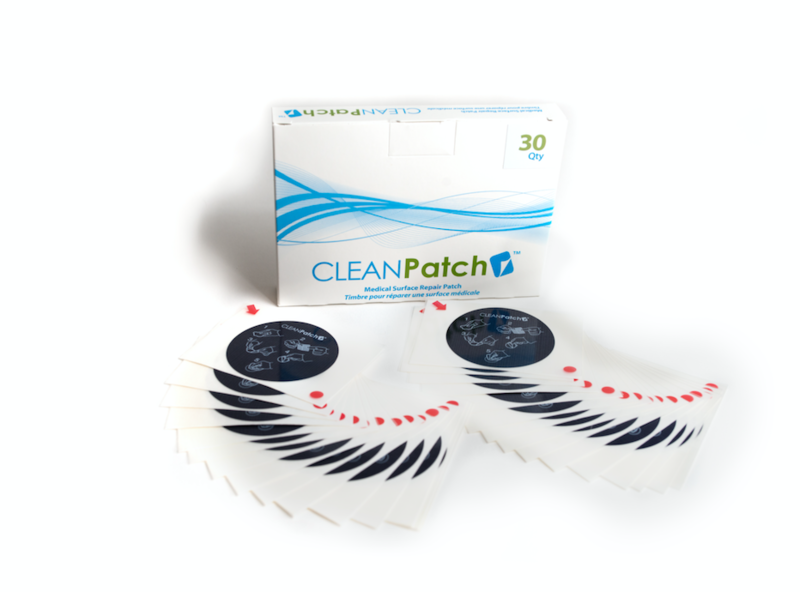 CleanPatch is used by hundreds of healthcare facilities worldwide who have realized large savings from its implementation.